The herbarium of the New Brunswick Museum (NBM) is a systematic collection of specimens documenting the diversity, distribution, historical occurrence, and habitats of the plants and fungi of New Brunswick and northeastern North America. It is an invaluable resource for scientific research, reference, and education. 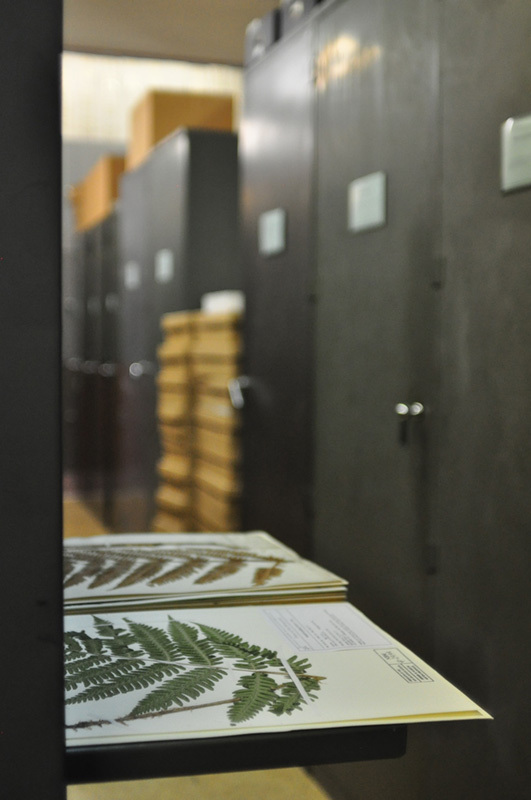 The nucleus of the herbarium is a collection of several thousand specimens assembled by members of the Natural History Society of New Brunswick, beginning in the early 1860s. Especially noteworthy among this material are collections made by James Fowler (1829-1923), author of the first catalogue of the provincial flora, and by George Upham Hay (1843-1913), a versatile early contributor to knowledge of New Brunswick’s vascular plants, marine algae, and fungi. In recent years, the geographic and taxonomic scope of the collections has expanded considerably. This growth has stemmed in part from field work by New Brunswick Museum staff and associates, and in part from donations, exchanges, and purchases. 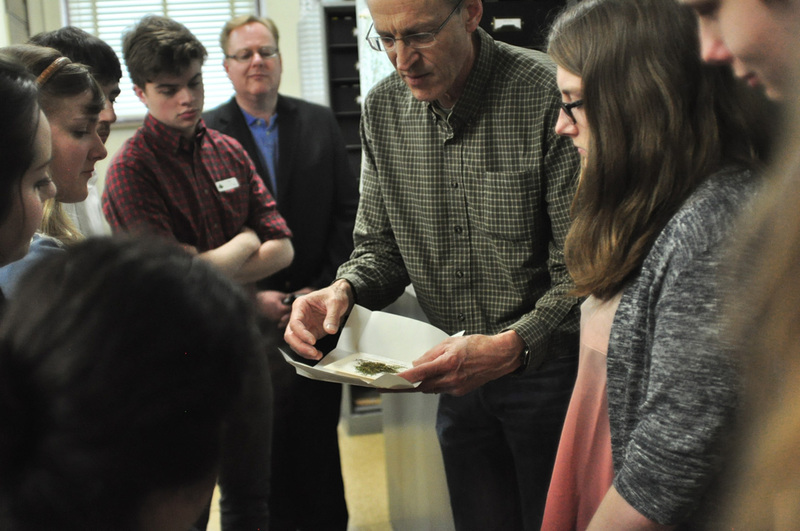 Freshwater and marine algae, bryophytes, and lichens and allied fungi now account for about 60 % of the overall holdings of more than 55,000 specimens. In addition to the material of these groups from New Brunswick, there are extensive collections from elsewhere in eastern Canada and from other parts of North America and Europe. The NBM lichen and bryophyte collections are now the largest of their kind in the Maritime Provinces of eastern Canada. The vascular plant collection remains one of the main sources of documentation for the vascular flora of New Brunswick.